Exceptional online only auction of a personal collection of Department 56 collectible villages and accessories! This is an amazing collection from one private owner, extremely well cared for. Many items appear to be new in the box or minimally used! 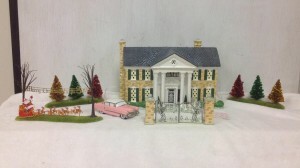 Don’t miss the opportunity to be the new owner of one or many special collectible village homes or accessories. 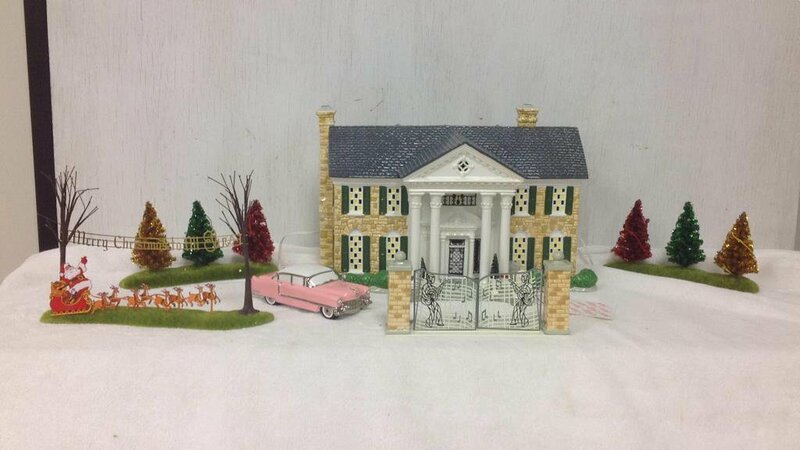 Some include: Ice Palace, Elvis Presley, Cocoa Cola, Harley Davidson, Dinah’s Drive In, Nantucket, and many more original snow village or heritage collection pieces. Online auction only, bidding begins Sunday, January 3rd, 2016. Click on the Proxibid link below to begin bidding! Believe in Auctions has raised over $4,000,000 for charities to date. Help us increase that amount through your next benefit auction. We look forward to posting more information, pictures and dates for upcoming auctions. If there are specific items you are looking for please contact us to discuss your needs.